Let us increase your IT staff and user productivity, with single-source technical support. A cloud service can dynamically scale to meet the needs of its users, and because the service provider supplies the hardware and software necessary for the service, there is no need for a company to provision or deploy its own resources or allocate IT staff to manage the service. Depending on your needs, NetComp Technologies can accelerate technology adoption, optimize and virtualize resources, and manage your server environment. From optimization to virtualization, NetComp Technologies Server Services can help you boost productivity, reduce total costs. When your business grows, our services scale with your needs. Call now 438-800-7544 for more information! Time is money and downtime is expensive. Let us increase your IT staff and user productivity, with single-source technical support. Build and manage a cost effective optimized server infrastructure that can adapt to your business demands and future growth. Business data is one of the most important components of your business. 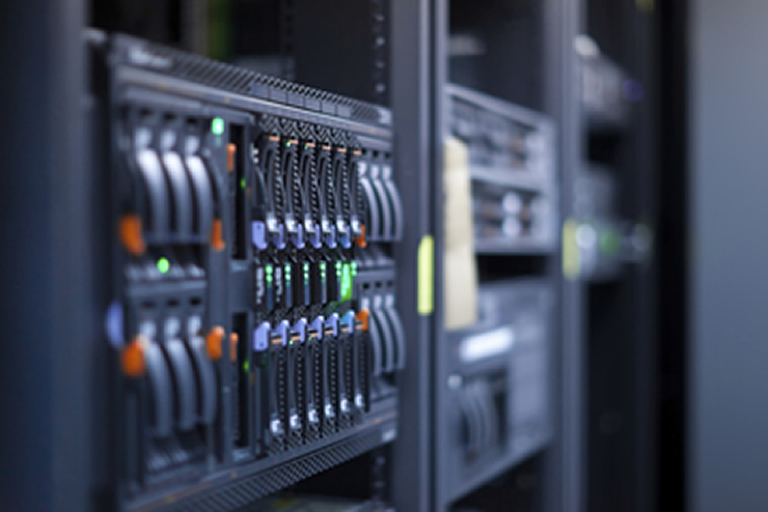 Optimize your storage for improved reliability, security and future data needs. We can assist you in confidently migrating to cloud services. Cloud computing services deliver IT resources in minutes and align costs to actual usage. We help you achieve a simplified, agile, cost-effective and security-rich networking infrastructure that can support innovation and deliver business value. Maintaining continuous and unstinting communication with your clients is essential for the success of your customer relationship efforts. Increased productivity while cutting IT costs! 24/7/365 Support. We never stop! Over 20 years of experience in IT! We spend time learning about your business! At Netcomp Technologies we have over 20 years of IT experience. We provide IT Support Solutions at competitive costs. If you are looking for general , tier 1 or tier 2 IT Support, Server and Network Solutions or Email and Storage Services call us today! Our IT Technicians are well trained and experienced. Netcomp Technologies is a Montreal IT Support company, located in the West Island of Montreal. We provide IT Support in the following regions: Montreal, West Island and Laval. Call Netcomp Technologies to provide you with a free evaluation to help your company be productive while saving money and increasing efficiency. Call now at 438-800-7544 for more information!